This Tuesday come and FOCUS on a major UK airport and help make the XU online night a little bit more interesting. What are you waiting for? Join us! 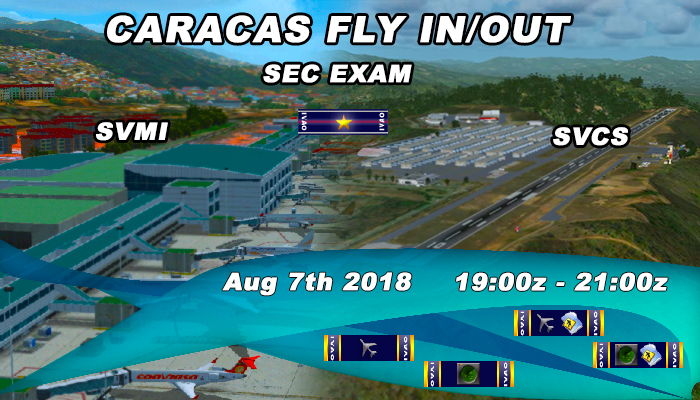 IVAO Venezuela it is proud to invite you all to our Caracas Fly In/Out event, organised to support our friend and staff member Michael Yepez with as much traffic as we can for his Senior Controller Exam that same day.